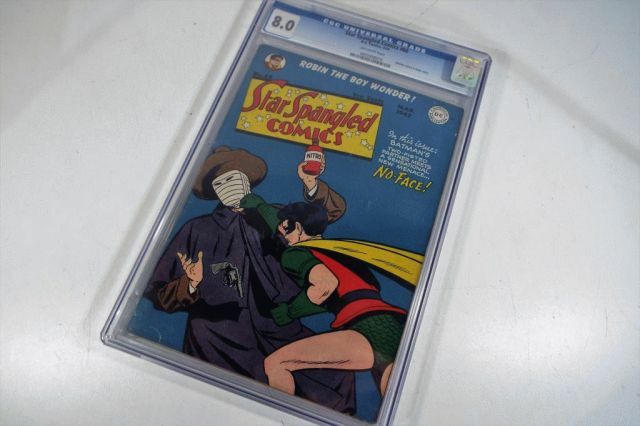 We have recently acquired an extremely rare collection of approximately 217 high grade (near mint) DC, Marvel and similar comics dating from the 1940s and later. All of the comics are individually graded and packaged in hard plastic button wallets and will be sold individually in a special auction to be conducted on the afternoon of 9th February following our regular monthly specialist Toys and Models auction. Further information will be available shortly.